success starts with you, and it really starts right between your ears. one of the biggest factors to your success will always be your mindset. it will either catapult you towards your destiny, or keep you stuck right where you are at today. 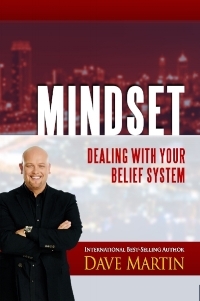 if you're ready to start being successful then download my ebook on mindset today.